Hi! I gave birth 4 weeks ago to a healthy girl B'H. After not being niddah for 9 months, I am now quite confused as to all the Halachos. 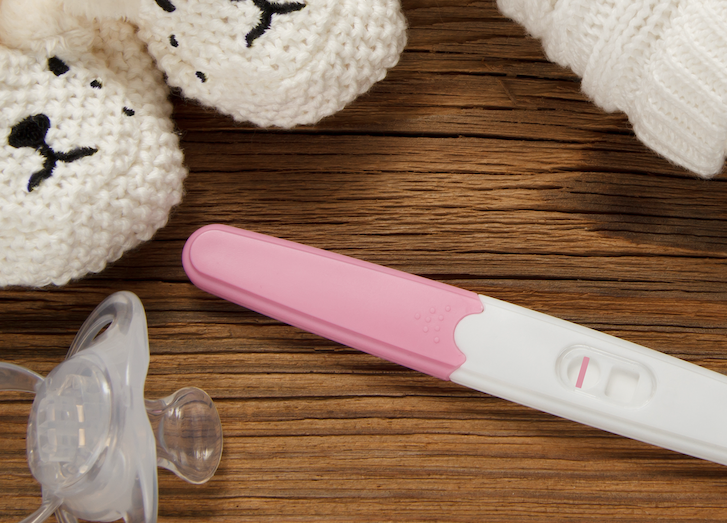 My Rav has said I should avoid getting pregnant for at least a year, due to complications of the birth – and has said I should take contraception. My doctor has given me the progesterone-only pill. However I am worried about spotting. I am stopping breastfeeding and wonder if there is another pill that prevents spotting, or a pill that gives me fewer periods a year so that I will be niddah for less time. Also how do I anticipate periods on the pill? We hope our website can help refresh your memory. You may wish to start with our articles "Niddah in a Nutshell" and Postpartum. Our article on stains might help you manage your concerns about spotting. 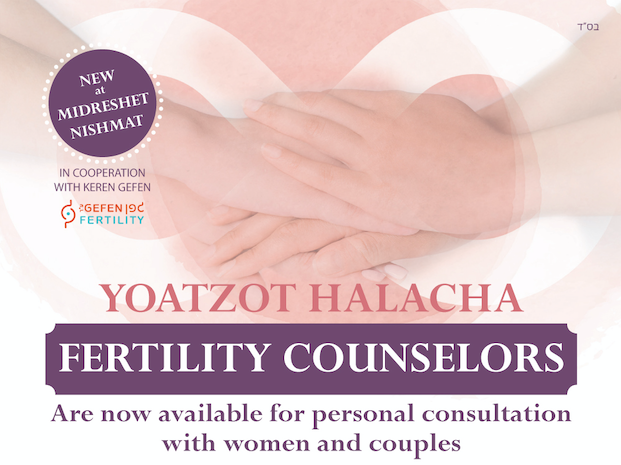 Our online course, Marriage Companion, offers a comprehensive review of hilchot niddah as well as relevant life cycle and medical topics. You may also find it helpful to arrange a meeting with a local kallah teacher to review the halachot. There are many varieties of hormonal contraception and their effects vary from woman to woman. If you are certain about your decision to stop breastfeeding, then consult your physician about combination pills. If you want to stop nursing because you are concerned about spotting from the progesterone-only pills, then it is worth at least first giving them a try. While there is likely to be some spotting at the beginning (and there may still be post partum spotting at four weeks after childbirth even without taking any hormones), many women do adjust to progesterone-only pills within about two months and then may not have any bleeding at all for a number of months. On the whole, women do tend to be less likely to spot on combination pills. Explain your concerns about spotting to your doctor, so that he or she can help you find the best pill for you. Taking two packs of combination pills back-to-back, with a doctor's approval, can prolong the time between periods. However, the longer you take pills without stopping, the higher your chances of spotting. For a summary of the different views of how to anticipate periods with the pill, please see our article on that topic. Your Rav should be able to provide guidance as to which approach he takes. Please don't hesitate to contact us with any further questions.